ISO 20000 is the globally accepted standard for defining IT service management system that enables organisations to control risks and achieve business benefits. The ISO 20000 Certification is required proper training for system awareness that guide you for better understanding of ITSMS as per ISO 20000. 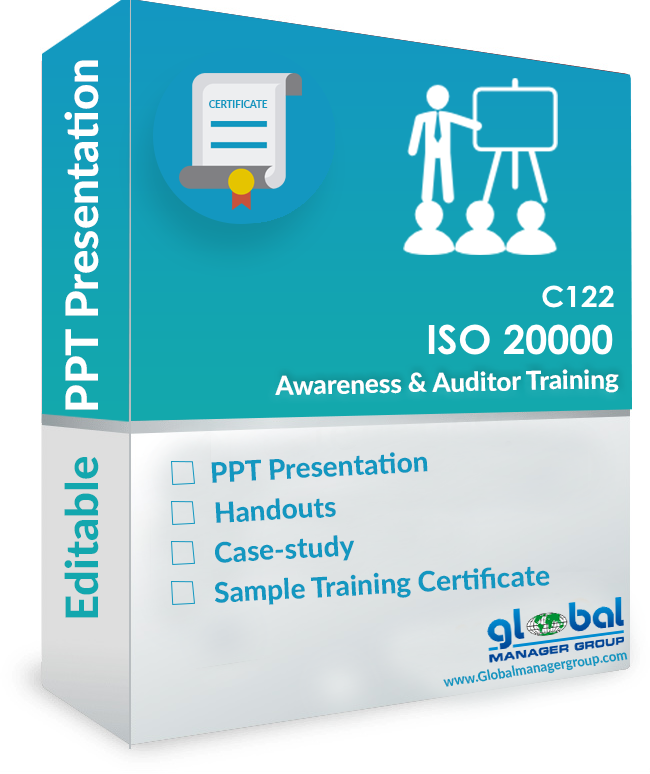 Therefore, Global Manager Group provides Ready-made ISO 20000 Training Presentation Kit to understand ISO 20000-1:2012 standard well and effectively auditing implemented system. 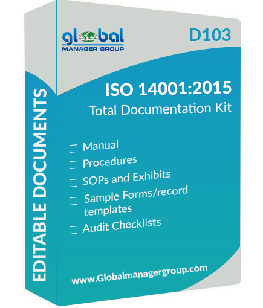 The ISO 20000:2011 training presentation kit is prepared by highly qualified business management professional team. The ISO 20000 auditor training presentation offers relevant information about IT service requirements and documentation process as well as steps for certification. It contains more than 290 slides of presentation as well as hand-outs. Global Manager Group has introduced this product at very competitive price at just 550 USD with FREE DEMO. Moreover, the information can be edited so that you can craft your presentation quite easily as well as prepare the entire training presentation fast which saves your valuable time.